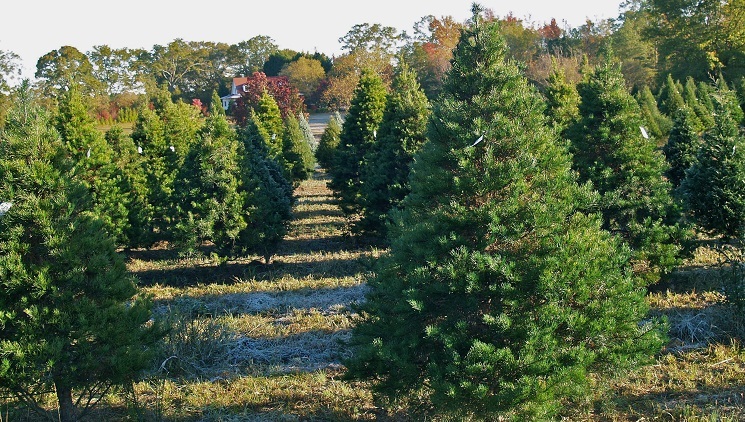 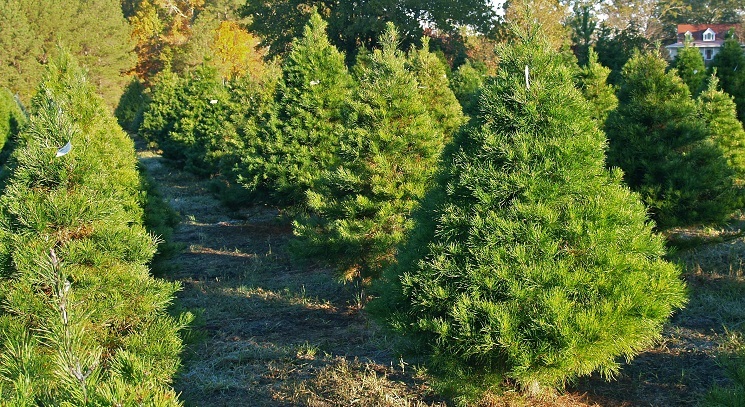 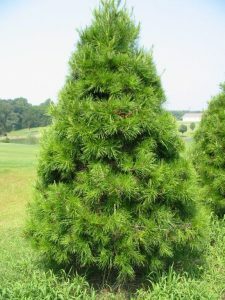 Once known as a ‘forest weed,’ the Virginia pine tree has come a long way, gaining a reputation as a Christmas tree, despite its sharp needles. 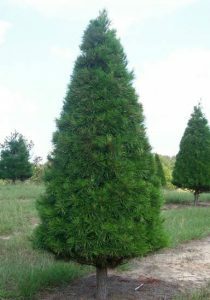 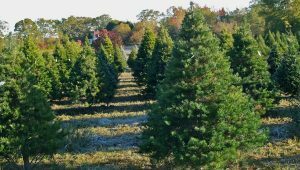 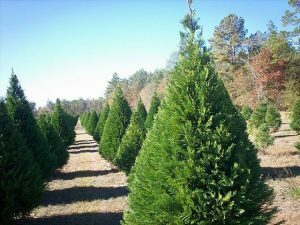 Its tendency to grow in poor soils and apparent capability to grow in places, where most other pines won’t, have made it one of the most favored trees in North America. Wildlife Value Serves as a food source for many animals like the wild turkey, meadow vole, mourning dove, white-tailed deer, Carolina Chickadee, American Goldfinch, among others; used as a shelter by the pileated woodpecker, eastern cottontail, barred owl, black rat snake, blue jay, ruby-throated hummingbird, etc. 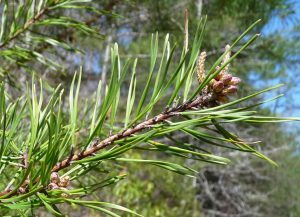 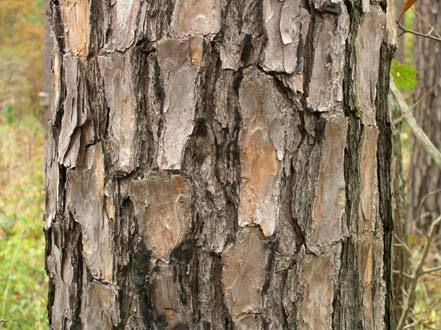 Rare specimens of the Virginia pine have been known to live for more than 150 years, considerably more than its average lifespan. 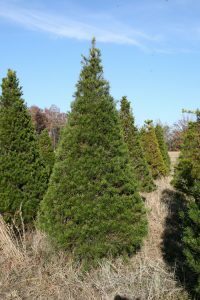 Four members of the Pinus family, including the Sand Pine, Eastern Jack Pine, Virginia Pine, and Lodgepole Pine have remarkably divvied up territory among themselves such that, no territory of one overlaps with the others. 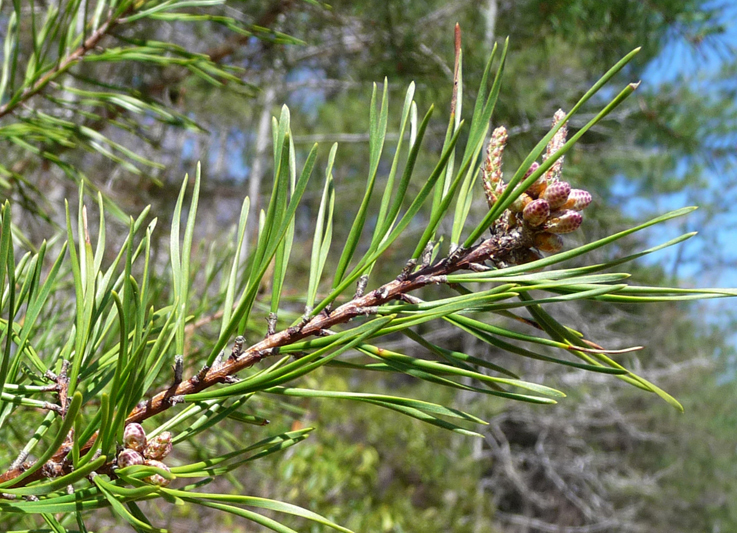 The Virginia Pine has taken up the temperate regions in the east of the US. Published on August 3rd 2016 by Sudipto Chakrabarti under Coniferous Forest Plants and Trees. 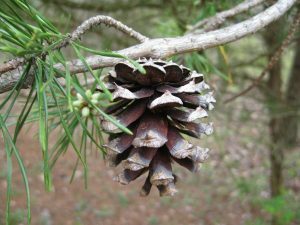 Article was last reviewed on 3rd August 2016.